Make money renting out your camper van or have great holiday in someone else’s. 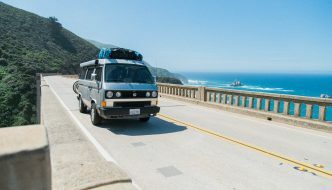 Campervanhire.com is a new marketplace where owners can turn their camper van or motorhome into an income. Motorhome, RV & Camper Van Specialists. A Family Camper Van Holiday in Scotland to Remember! Earn great money renting your campervan or motorhome when you’re not using it!